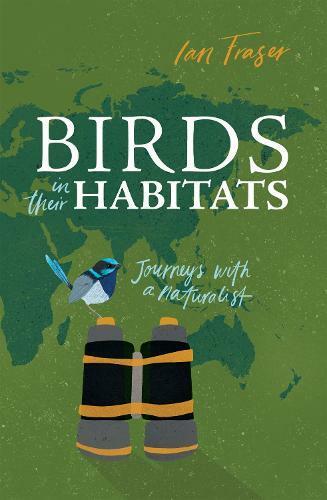 Birds in Their Habitats is a collection of stories and experiences, which introduce fascinating aspects of birdlife, ecology, and behaviour. Informed by a wealth of historical and contemporary research, Ian Fraser takes the reader on a journey through four continents: from places as unfamiliar as the Chonos Archipelago of southern Chile and the arid Sahel woodlands of northern Cameroon, to those as familiar as a suburban backyard. And with humour and personal insight, it is a book about the sometimes strange world of the people who spend a life absorbed in birds.